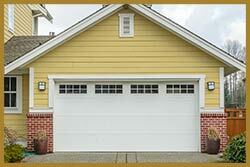 Garage doors don’t just open up passageways into your house, but they also act as a protective element. For this purpose, you must not look for anything but the best garage door that suits your preferences, style and security requirements and an equally competent team handle the installation. Do you live in San Diego, CA? 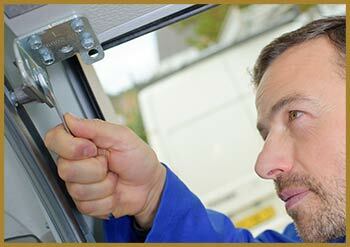 If so, there is no one more qualified to serve your demands than United Garage Doors’s team of professional experts. We understand that you need nothing but the best services and we work hard to deliver you just that!